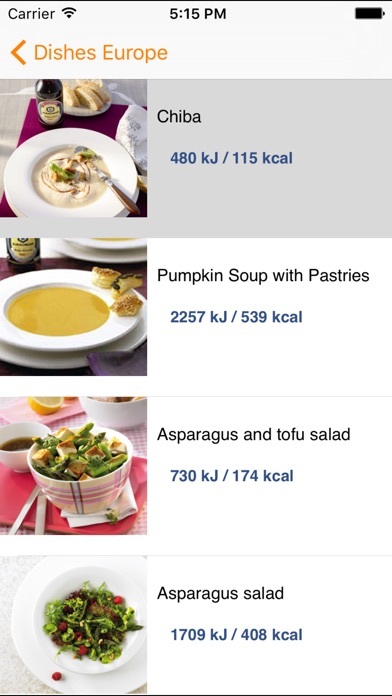 Dishes Europe shows you europe dishes recipes. You would know how to cook dishes with this app. 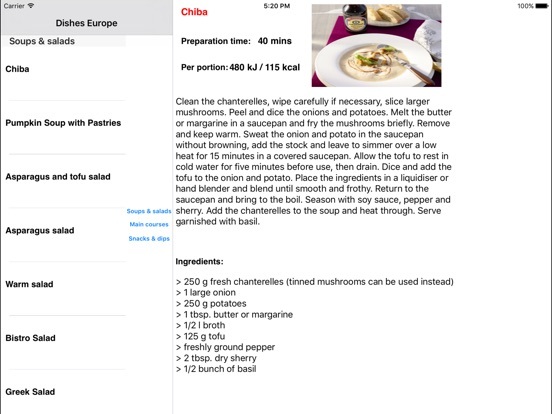 Try europe cuisine simply with Dishes Europe in your machine.